Revolution Now! | Independence Forever! 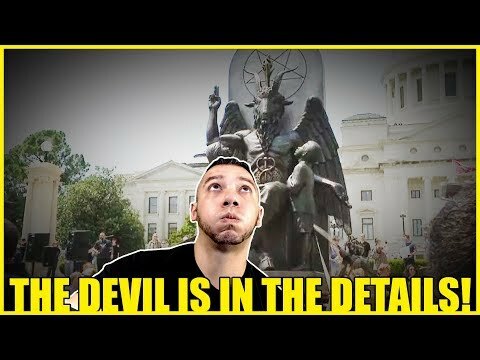 Jason Bermas of WeAreChange gives you the latest breaking news on the statue that has been erected for a short period of time in front of the State capitol in Little Rock, Arkansas by the Church of Satan. Many have called this a free speech issue, but Jason tells you the truth about the Baphomet Statue because the devil is in the details. 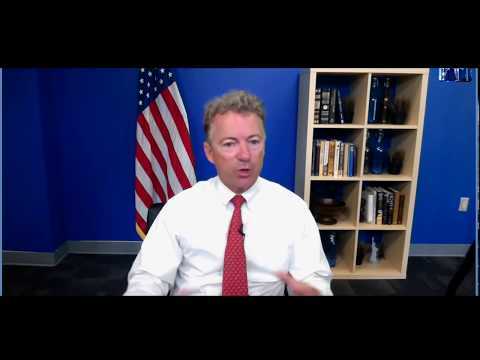 Senator Rand Paul (Kent.) has stressed the importance of normalizing relations with Russia rather than the status quo of diplomatic isolationism. He recently returned from a trip to Russia and discusses his progress on today's Liberty Report. Patriot Dr. Ron Paul reports. Trump vs. his own regime? 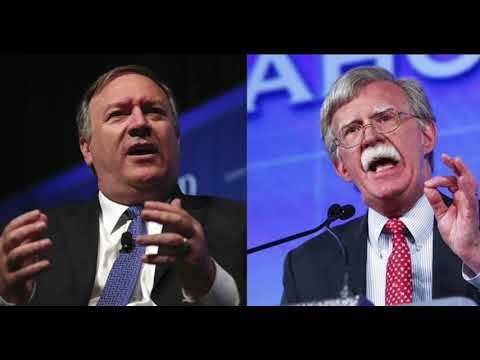 Is Fascist Police States of Amerika Secretary of State Mike Pompeo working against President Donald Trump? Are the people surrounding him working against the president? Patriot Dr. Ron Paul reports. New report exposes demoted Amerikan Gestapo Department of InJustice division official Bruce Ohr. 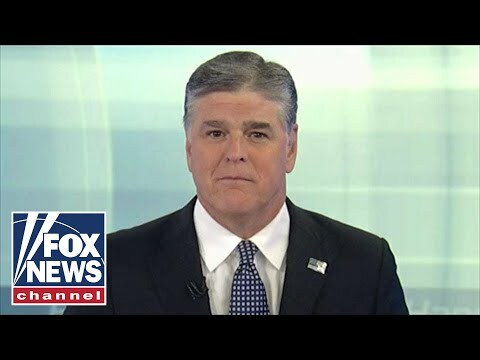 Sean Hannity reports for Fox News. They've been called free speech advocates and far-right extremists. Lauren Southern and Stefan Molyneux's Auckland, New Zealand talk was cancelled after the venue pulled out, but they came to Newshub to speak with Patrick Gower about their views and the controversy. Challenge accepted! In an effort to look at new ways to build on Mars, NASA, invited the world to compete in the 2018 challenge. 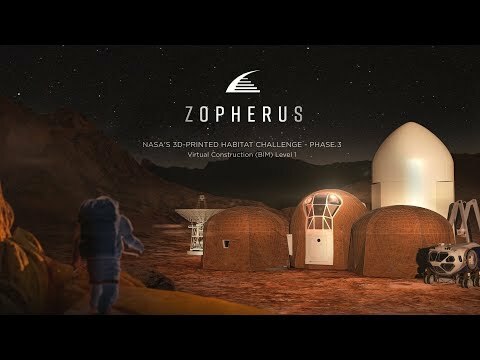 How to build a sustainable home on Mars using advanced 3D printing technology. 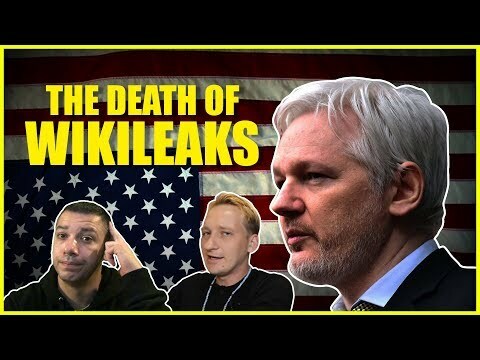 Luke Rudkowski and Jason Bermas of WeAreChange explain how the end for Julian Assange seems like an inevitability at this point, and that means the death of WikiLeaks as well, as Assange is the driving force behind the organization. This has massive implications for free speech globally, as well as journalism in general. 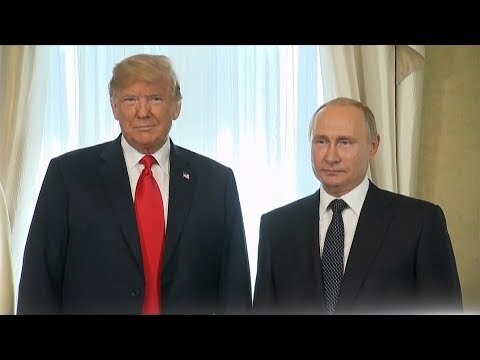 Jason Bermas breaks down the summit between Fascist Police States of Amerika President Donald Trump and Russia President Vladimir Putin in Helsinki, and goes beyond the media calling it a Treason Summit as people like fascist traitor Senator John McCain (Ariz.) attacked the meeting for even happening. Other people such as Senator Rand Paul (Kent.) thought the meeting had meaning and was positive. 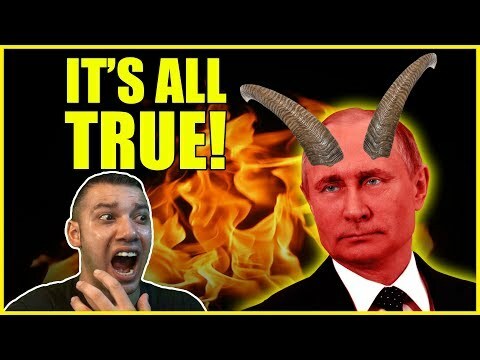 From the indictments to Israel we give you an honest take on the summit and its true meaning. Congressman Bob Goodlatte (Virg.) takes testimony from the Facebook Head of Product Policy and Counter Terrorism Monika Bickert on why Facebook refused to remove the Milkshakes page, which continues to advocate the shooting of Republicans. Facebook executives told Goodlatte when he visited their headquarters that the page does not violate their standards. A major summit between Fascist Police States of Amerika President Donald Trump and Russian President Vladimir Putin in Helsinki today. This was only the second face-to-face meeting between the presidents. President Trump made a call for cooperation between the two powers despite recent international disputes. President Putin made a call for cooperation, saying the Cold War ended a long time ago and repeated the call for cooperation. RT America’s Anya Parampil reports live from Finland.